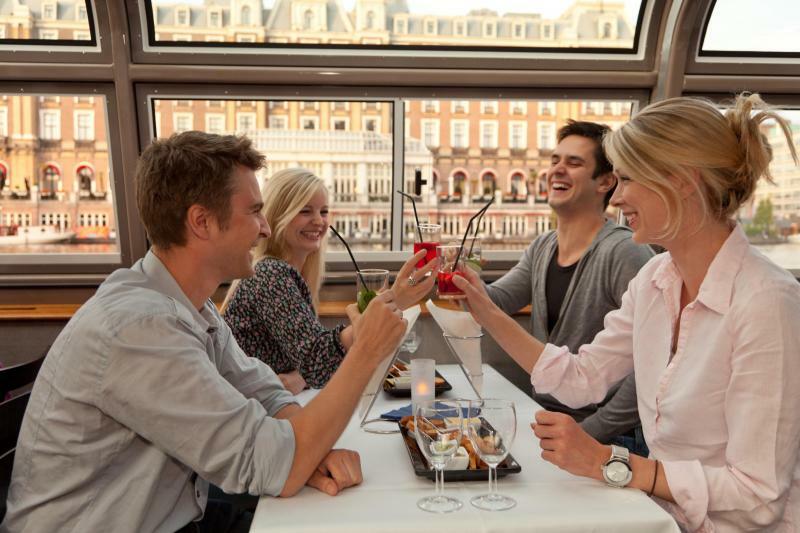 Good company, good times, and a great Amsterdam cocktail canal cruise! Make it a night to remember (hopefully!) with a cocktail cruise along Amsterdam’s canals. A ticket to this cruise gives you soft music, hard liquor and a gentle commentary in the background (which may become slightly more blurred as the evening progresses!) making this the perfect leisurely evening out. 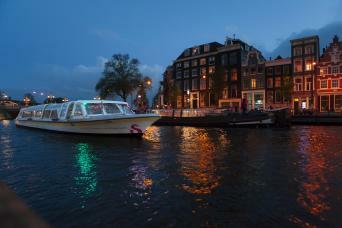 Drift serenely past some of Amsterdam’s best bits and raise a toast to a wonderful holiday excursion! 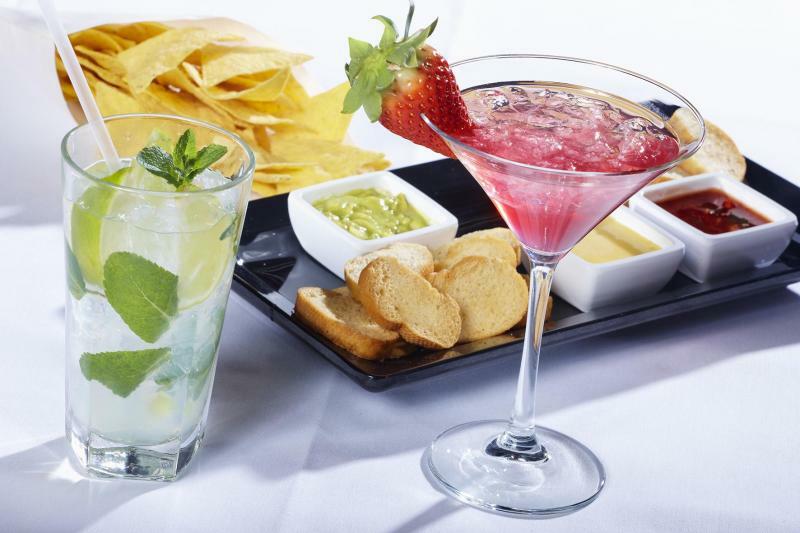 This evening is all about total relaxation, so choose two complimentary cocktails and then sit back, chill out, and watch the finest sights of the city slip past you in an alcoholic haze! Leave room for some snacks! 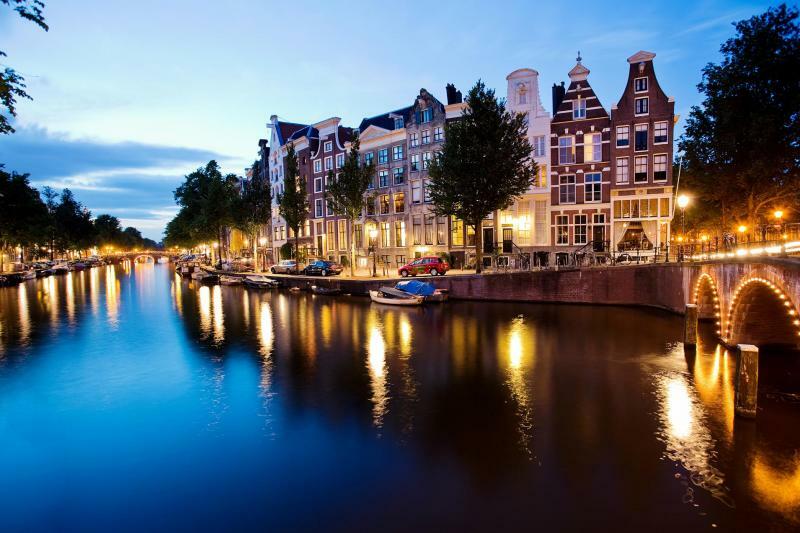 Free 'Amsterdam Canals' app. Download the app in the App store or in Google play. Amsterdam Canals app includes a GPS audio tour in 6 languages (English, Dutch, Italian, French, German, Spanish), pictures and info on all the highlights.